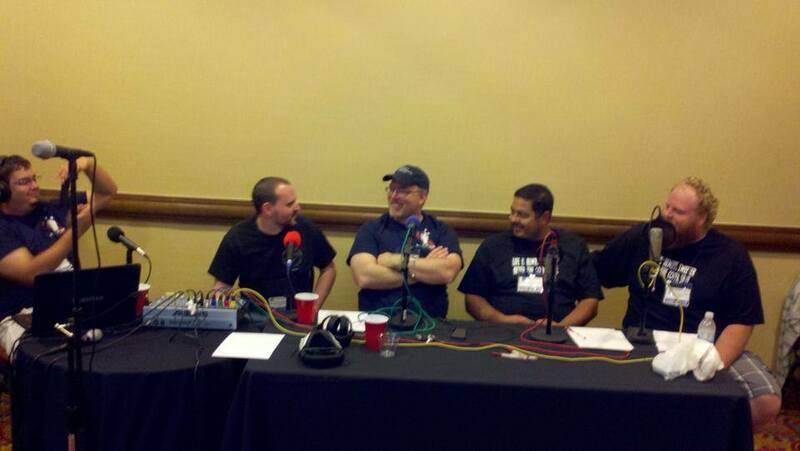 This last weekend The West Coast Podcast Alliance (WCPA) recorded live in front a studio audience at Celesticon! 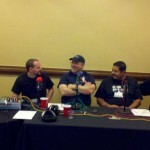 We had a great time and got the audience involved in game shows and Q&A after the show. It was a great time and we would love to thank everyone who joined us there. Now we bring the show to you! The three members of The WCPA have uploaded their portions of the show and you can now get them all to listen to over two hours of great content.